What is the difference between a private yoga lesson and going to a group class at a yoga studio? Private yoga lessons are tailored for your unique body type, flexibility, and health goals. This is done through selectively chosen yoga poses to create a customized yoga experience. While group yoga classes can be a positive experience for most – it does not provide a proper setting for the customization of yoga poses for each participant’s individual needs, strengths, and challenges. In a private yoga lesson, your individuality will be embraced through the undivided attention of the yoga teacher. This will enable you to evolve as a yoga student at your own pace and within your own boundaries, and allow you to accomplish more in one private lesson compared to numerous group classes. Private yoga lessons also allow your yoga experience to take place in the familiarized environment of your home (studio space available) which can ease any nervousness or intimidation that may be associated with venturing into a group class setting. All private yoga lessons are taught by Lauren Wilsman – 500 RYT, owner of Zen Vibe Yoga LLC and a 500 hour registered yoga teacher. Do I need yoga experience to take a private yoga lesson? No! A private yoga lesson can be the perfect way to jump-start your yoga journey. By working one-on-one with an accredited yoga teacher, you will be properly educated on the safest and most effective ways to do yoga poses for your unique body type and flexibility needs. This helps to reduce potential injuries, accentuates proper alignment, and allows you to reap the greatest rewards possible from your yoga experience. Private yoga lessons for the beginner will also allow you to feel more comfortable if you desire to merge your private yoga practice into a group class setting. By using private yoga sessions as an introduction to yoga, you will create a safe and solid foundation for your yoga experience to grow upon. This will enable you to more effectively meet your health and wellness goals. I already have yoga experience. Can I benefit from a private yoga lesson? Absolutely! Is there a certain posture that you are having difficulty with, or a series of postures that you want to enhance your aptitude in? A private yoga lesson can give you deeper insight into your present yoga abilities and practice, and give you the tools to take them to the next level. Lauren can also work with you to create a personalized at-home practice that can be practiced on your own time. This customized yoga practice can integrate your favorite yoga postures, while targeting your wellness goals and flexibility needs. 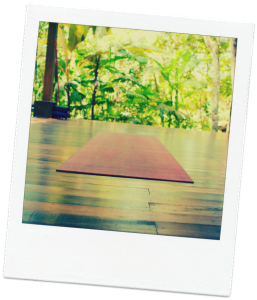 What happens during a private yoga lesson? 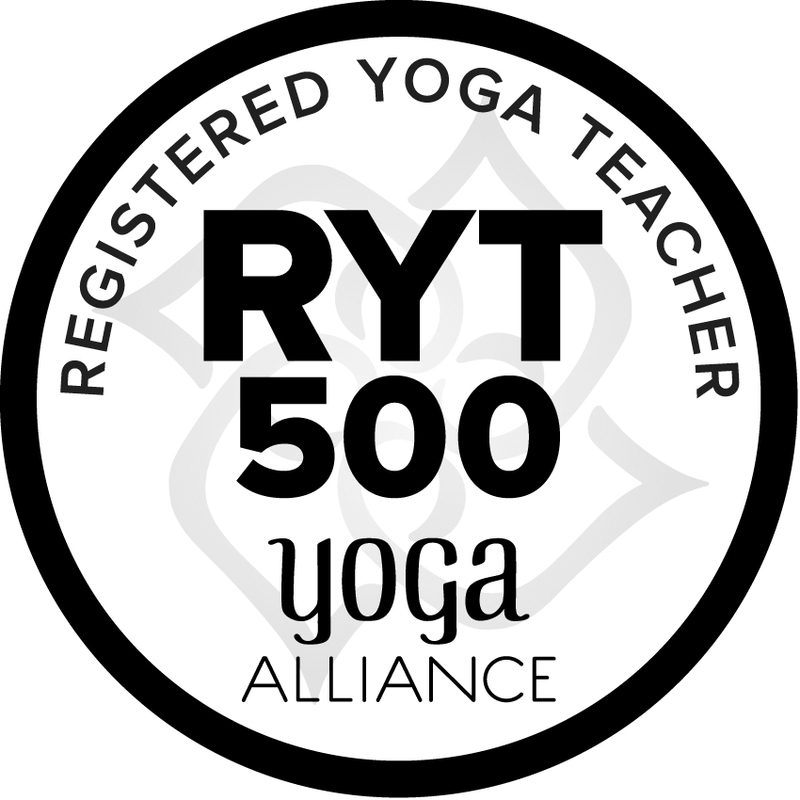 You will work with Lauren Wilsman – 500 RYT, an accredited yoga teacher and owner of Zen Vibe Yoga, LLC to get personalized assistance with your unique yoga and health goals. All needed yoga props, including a yoga mat, will be provided for you. Private yoga lessons can focus on flexibility enhancement, weight loss, strengthening, proper yoga pose alignment, injury recovery, chronic pain relief, learning more about a certain style of yoga, or yoga history/philosophy. Lauren will take the time to find out what your unique health and wellness goals are during your initial session, and then do her utmost best to achieve your intended goals through your private yoga sessions. I have an injury/pain in a part of my body. Can a private yoga lesson help me? Private yoga lessons are a perfect way to look deeper into an injury or chronic pain, and discover yoga poses that can provide relief to your source of discomfort. There are many cases where private yoga lessons have aided students in completely getting rid of their chronic pain, and/or stimulating the healing time of certain injuries. Lauren will work with you to discover the need of your personal injury or pain, and work diligently to help free you from your discomfort. Zen Vibe Yoga, LLC also offers Thai Yoga Bodywork to help relieve pain and discomfort attributed to chronic pain, stress, or injury. I am overweight. Can I even do yoga? Of course! As the homepage mission states, Lauren opens up yoga to people of all body types and flexibility levels. A private lesson package is the perfect way for an overweight student to start to feel comfortable in yoga with their unique body type. By working one-on-one with a professionally trained and accredited yoga teacher in a private setting, it can bring relief to any intimidation associated with being a new yoga student in a group class setting. There are numerous modifications that a private yoga lesson can teach to an overweight student to still be able to access the benefits of each yoga pose. Private yoga lessons are a great way to lose weight, get healthier, and start feeling better about your overall well-being! I have a friend(s) that are interested in experiencing a private yoga lesson. Can we do it together? Yes! Zen Vibe Yoga, LLC offers group private yoga lessons at only $30 per each additional person, for up to 4 people total. More than 4 people in your group? 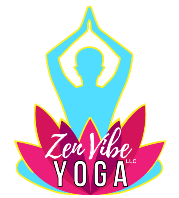 Zen Vibe Yoga, LLC offers the option of having a Yoga Party for you and your friends! Find out more here.